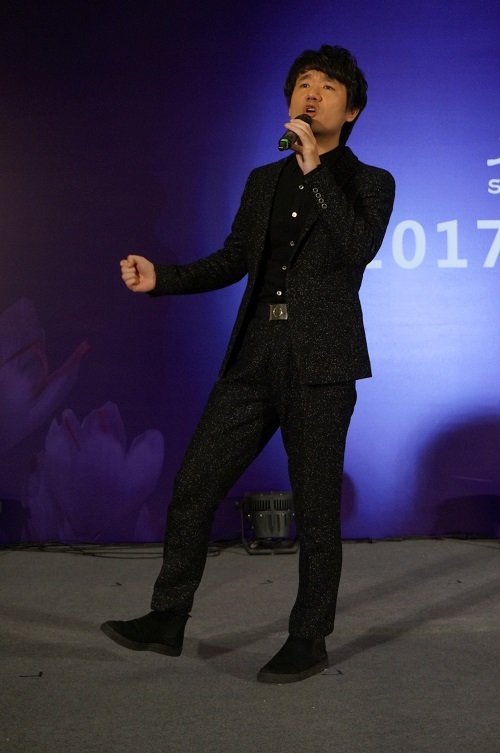 "2017 Hezhong Benefit Gala", sponsored by the Shanghai Soong Ching Ling Foundation, was held at Crowne Plaza Shanghai Hotel on the evening of December 19. 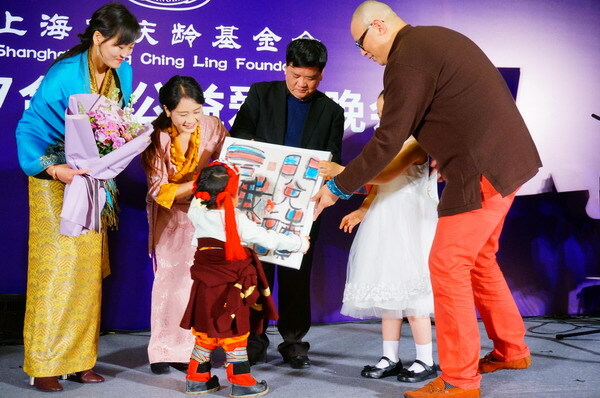 More than 200 people from all walks of life gathered to witness "Soong Ching Ling Children's Reading Room" setting sail again after a lapse of 71 years. 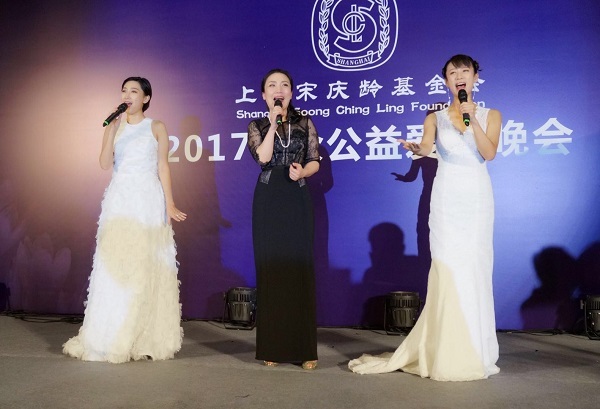 One million yuan raised at the benefit gala will be used for the first batch of Soong Ching Ling children's reading rooms in Yushu，Qinghai province and Botou in Hebei province. Soong Ching Ling Children's Reading Rooms, fundraised and donated by SSCLF-Hezhong Public Welfare Fund, this form of public welfare project originated in 1946 when Soong Ching Ling set up a children’s reading room at Jin Yuan primary school in Shanghai for the children who couldn’t afford to go to school due to poverty. 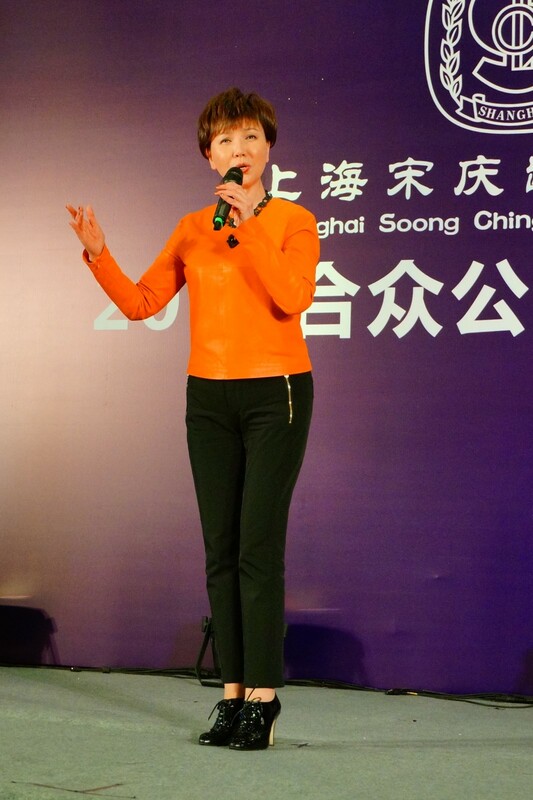 At that time, Soong Ching Ling helped many poor children read books in the children's reading room, and soon afterwards she set up a children's troupe, which became the important content of Soong Ching Ling's children’s welfare causes. Today, 71 years later, SSCLF-Hezhong Public Welfare Fund will help poor, remote and educational resources less developed areas to set up Soong Ching Ling Children's reading rooms through books and equipment distribution, teachers training, and organizing cultural and art activities to improve the culture and art learning environment, enlighten wisdom and broaden horizons, and open up a better future for the local children. 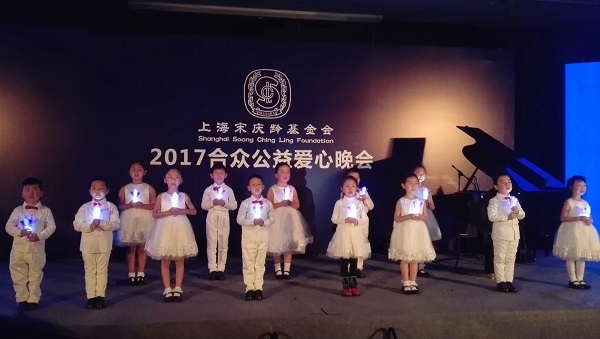 The benefit gala was kicked off by the song “Counting the Stars” sung by Shanghai Hezhong Children's Art Troupe with candlelight in their hands. 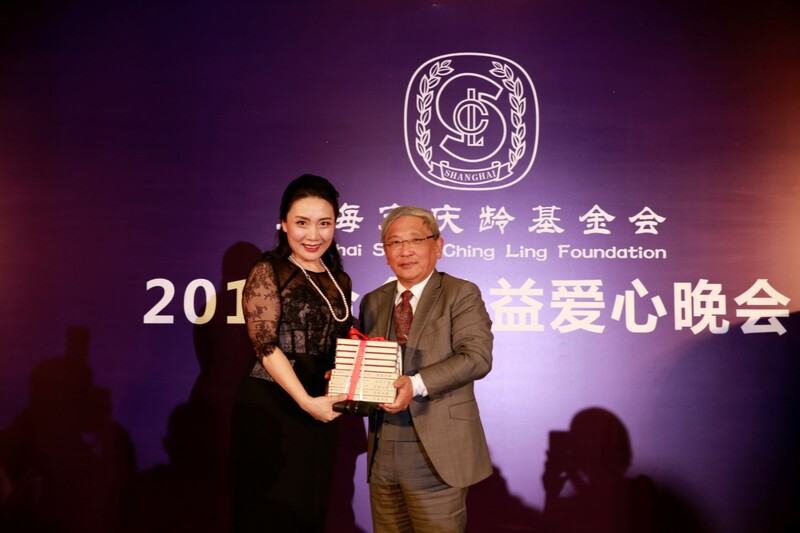 The Shanghai Soong Ching Ling Foundation leaders joined hands with Qinghai Yushu Tibetan kids to unveil the nameplate for setting sail of Soong Ching Ling Child Reading Room. 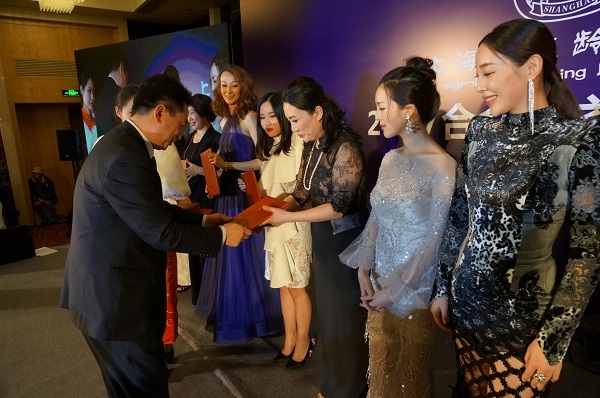 The Hundred-Year-old "Flute King", Mr. Lu Chunling entrusted his representative to donate his flute used in his 90-Year-old concert to the Soong Ching Ling children's reading room and a piece of his calligraphy work "love" was bought at high price by a caring person. 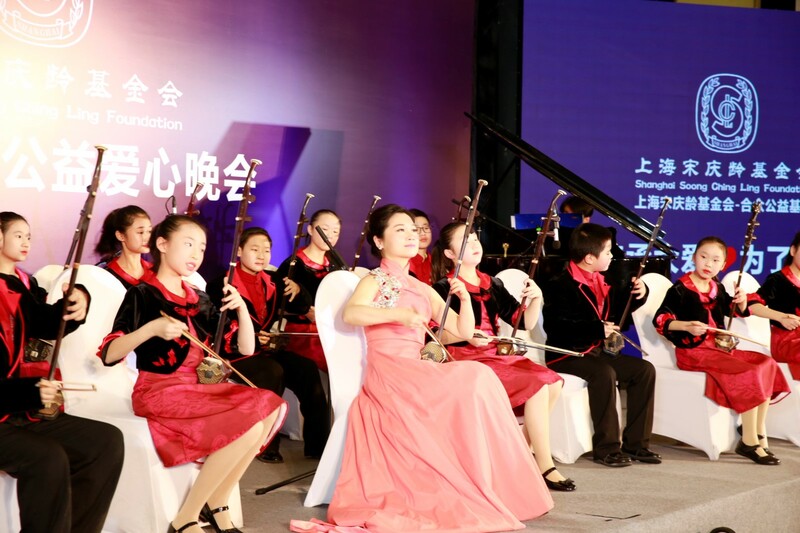 A number of distinguished representatives of cultural and artistic circles attended the gala including Shanghai opera performance artist Mao Shanyu’s performance, the erhu performer Duan Aiai playing with the children of China Welfare Institute Children’s Palace, Hou Yingjun playing the piano, Gao Bowen’s Pingtan performance and one climax after another of the charity auction. The whole gala was filled with deep love. 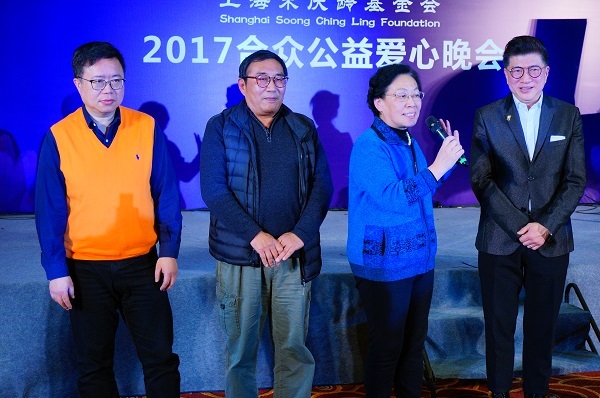 Noble families with historical symbol Zhang Jingjiang, Sheng Xuanhuai, Li Hongzhang and Liu Bingzhang’s descendant representatives also came to the scene. 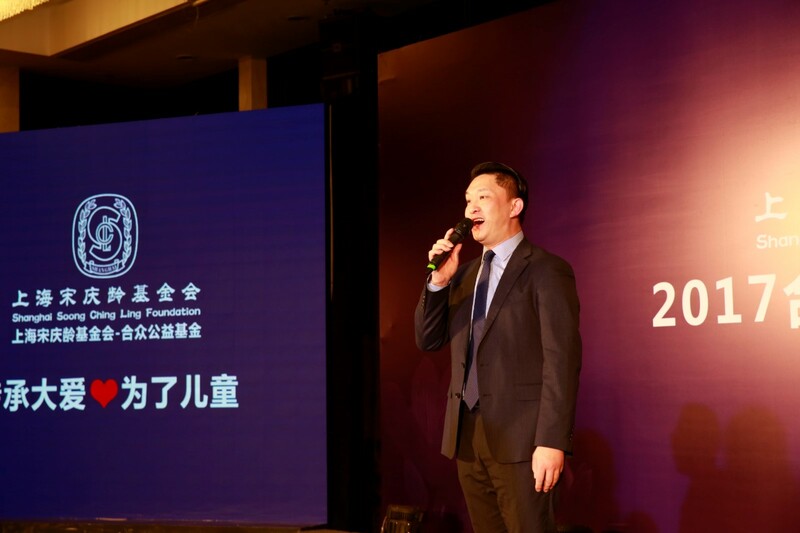 "Yu Zhai Yi Zhuang", China's first charitable trust was innovated by Sheng Xuanhuai, famous official in the late Qing Dynasty. History has proved that a big family can’t be separated from the great love culture in the development of successive generations. Without love, the family’s open branches and scattered leaves also lack the strength of cohesion. 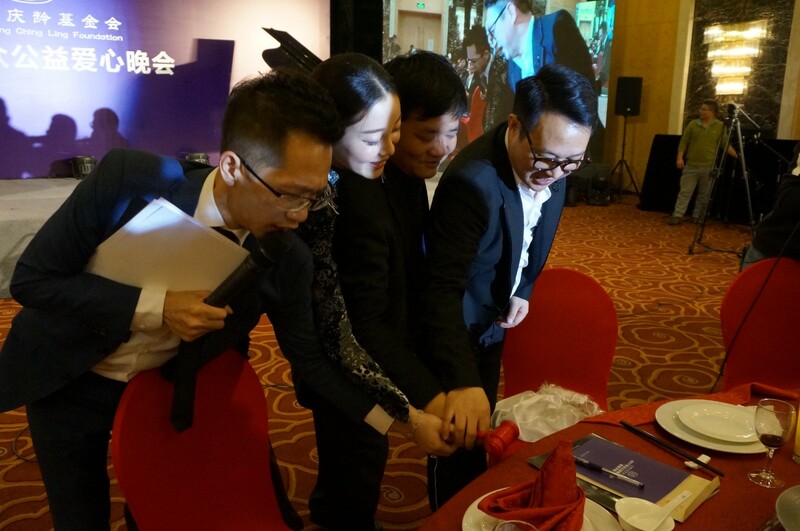 Hezhong Benefit Gala advocates merging small families into big families, integrating small love with great love and advocates the caring people participate in public welfare activities as a unit of family, and Inherit and develop the excellent family tradition of the predecessors and cohesion of the power of love. 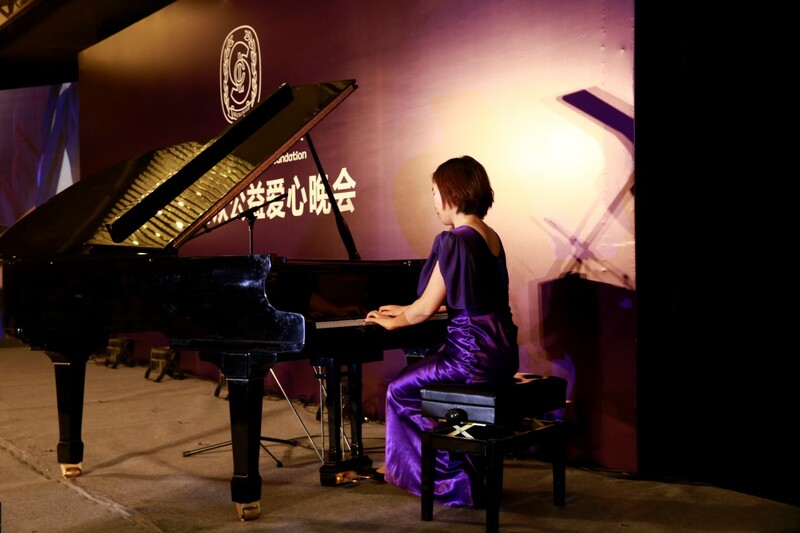 Ms. Li Jin, initiator of Hezhong public welfare fund, and performing guests chorused the song of "because there is love"